Many older homes still feature outdated electrical hardware that could be risky when used with modern high energy consumption products. Especially if your home was built between the early 50s and the late 80s. 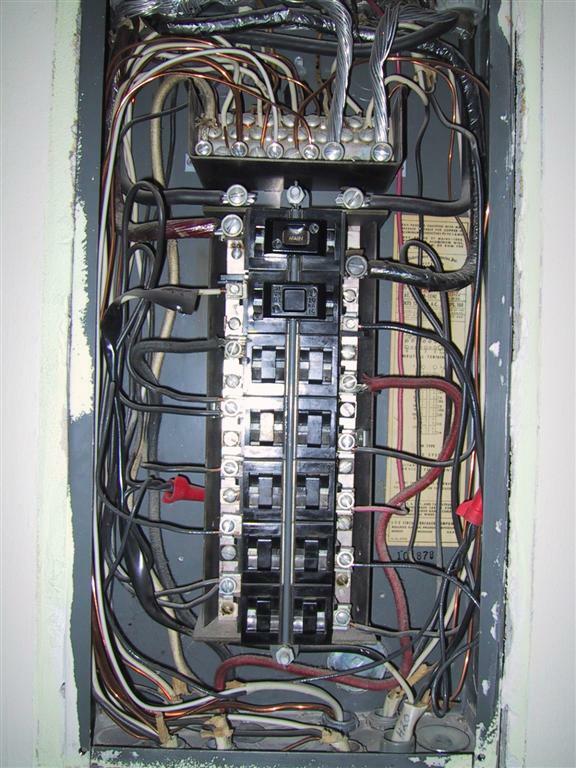 Before you buy/sell a home, you’ll want to replace the following electrical panels. ​An industry giant for most of the 20th century, The Federal Pacific Electric Company supplied panels to millions of United States homes. FPE panels were the norm, but are now considered one of the most dangerous electrical panels to date. This panel has been linked to fires, injuries, and frequent breakdowns. Among the many malfunctions, older FPE electrical breakers reportedly fail to trip 80% of the time. The copper breakers and their aluminum connectors expand and contract at different rates as they heat and cool allowing the breakers to loosen and fall out. Additionally, current can still flow through the breakers even when they are in the off position. If you have one of these panels you should have it replaced. Both Zinsco’s and Sylvania’s products were based upon similar designs. The two groups dominated the United States market for most of the early 1900s. Unfortunately, Zinsco/Sylvania electric panels aren’t as reliable as many thought. With usage, for instance, the main breakers are known to fuse to the panel. This makes the panel useless, as current continues to flow even when the breakers are off. If you have one of these panels you should have it replaced. The so-called pushmatic “Bulldog” design was another popular panel. Even today, plenty of wholesalers offer spare part and maintenance tips. Regardless of their fame, these too could potentially damage your house and lead to a fire. 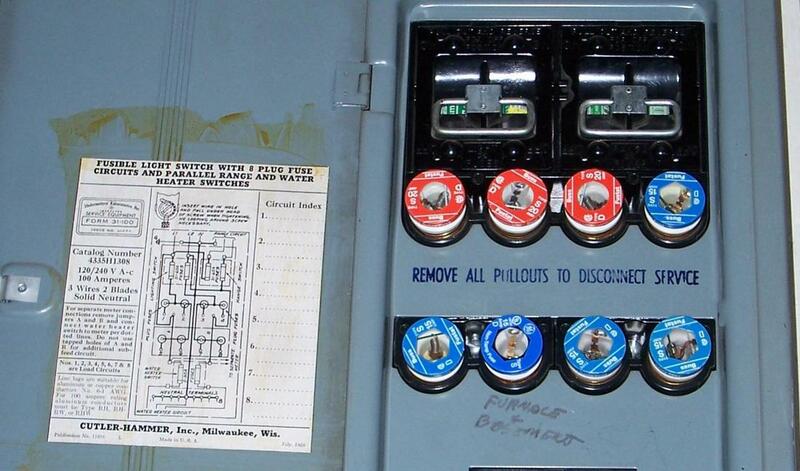 The panel relies on an obsolete electrical design that is past its useful life. Thermal trip mechanisms and greased breakers often fail to trip when they should because the grease settles over time and the breakers stick open. 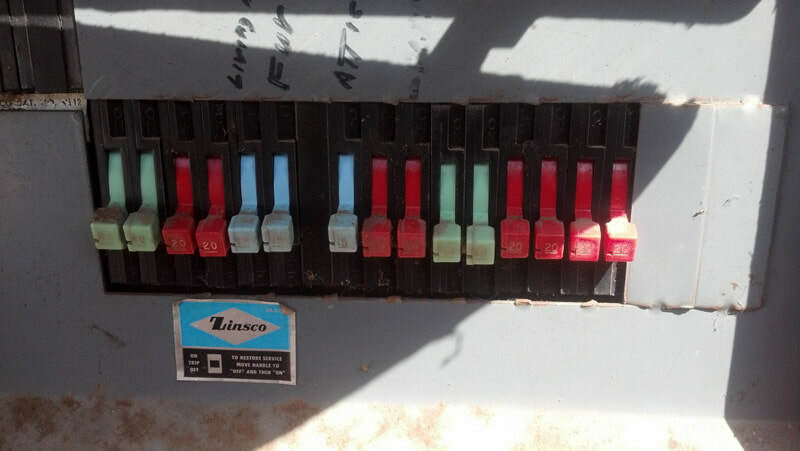 As the years go by, the mechanical status indicators on the breakers also became stuck and would show the breakers as off when they were on. This too could increase the chance of accidents. If you have one of these panels you should have it replaced. ​While fuse-based technologies aren’t inherently unsafe or unreliable. Home fuse boxes, though, are more likely to be tampered with. Built to accommodate the energy needs of a low electrical use society, these panels often end up being patched by homeowners to allow more current than the wires can handle. In turn, such modifications could render the whole system prone to overheating, surges and ultimately fires. If you have one of these panels you should have it replaced.